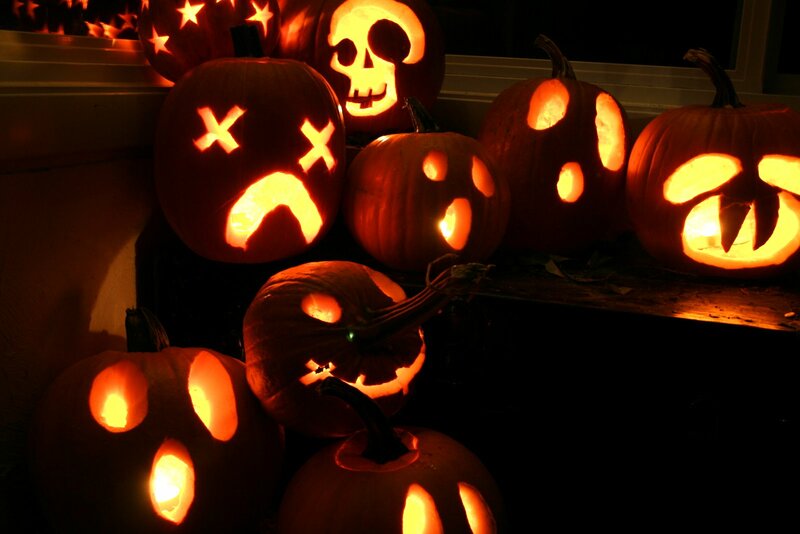 Time for some late night pumpkin or Jack O’Lantern carvings? We think so! Hey Inkblotters and welcome to October! We’ve arrived at the turn of the spooky season once more, so it’s time to start penning those ghost stories. Who knows, I may even write one up myself for the Fiction Frenzy we’re hosting this month! But I digress, let’s talk about October’s content and what goodies you’ll be able to dig your teeth into this month. The beginning of October’s content brings in another one of Dice’s Alexander episodes – he’s churning these out like there’s no tomorrow! But I guess that’s only fitting for science-fiction, right? We’ve also got three new contributors this month; on the 8th is Elanor’s “Sheffield Steel” with references to a few British cities, Miss Smiley’s prologue of “Death’s Mistress” on the 16th, and Dizzy Dazzle’s poem “The Humanitarian” will be coming up on the 20th. Plus, there’s a couple of surprises wiggled into this month’s content too, so make sure you keep checking back throughout. In other news, we’ve got the return of the Fiction Frenzy, formerly known as the Friday Frenzy. Our writers and readers loved the concept, but sadly just couldn’t resist a Friday movie evening or a night out on the town. And who can blame you? So, the Fiction Frenzy now operates for the entire month. Starting from today until October 31, the Fiction Frenzy will be in full swing with the delectable theme Trick or Treat. There is, however, a twist, which you can read more about in our forum post, here. If you think you’ve got extra inspiration, don’t just sit on it, write about it! We want as many submissions from our readers and current contributors as possible – after all, it’s a Frenzy for a reason! And to wrap up this long post yet again, (I’m good at waffling on aren’t I?) the theme for this month’s Half Hour Challenge is “Where Angels Fear To Tread”. The theme was thought up by our own Lilith and comes from the full quote: fools rush in where angels fear to tread. Remember, you can email your Fiction Frenzy and HHC entries to creativewritinginkwell@hotmail.com, or follow us on Twitter with our username @inkblotswriting to get all the latest posts straight to your feed.